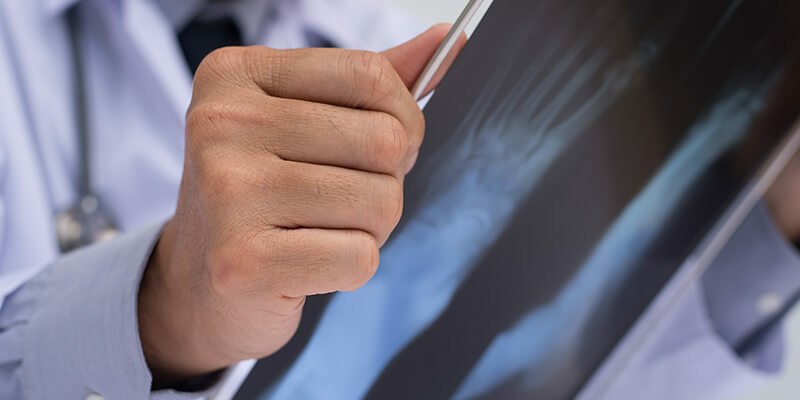 A Certified Pedorthist is a healthcare professional specifically trained in comprehensive foot care using therapeutic foot wear and supportive orthotic devices for the foot. A pedorthist helps the patient prevent or reduce painful or disabling conditions of the foot and ankle. 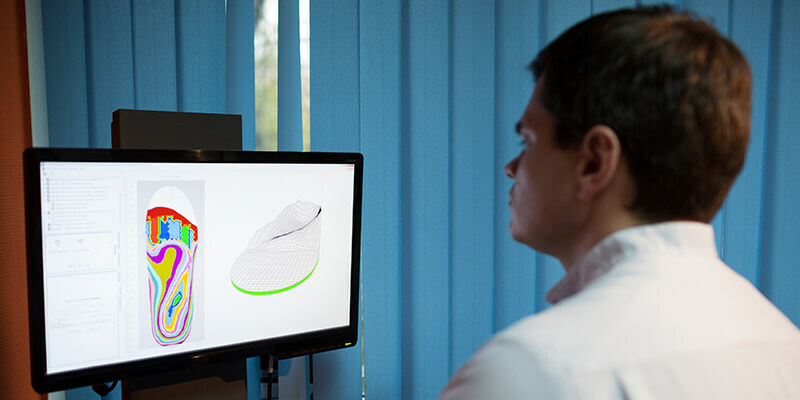 Pedorthics as a health profession began to take shape in the late 1950s and is defined as the design, manufacture, modification and fit of footwear, shoes and foot orthotics to alleviate problem caused by disease, overuse, congenital defects or injury. As a Pedorthist, through assessment of the lower anatomy and gait analysis, you are able to positively affect the entire musculoskeletal system and a person’s overall well-being. A Pedorthist is an integral part of the health care team, working in tandem with the physician to manage the patient’s comprehensive pedorthic care. This includes patient assessment, formulation of a treatment plan, implementation of a treatment plan and patient follow-up. Intensive knowledge is required to practice as a Pedorthist. This includes anatomy of the lower limb and foot, biomechanics, gait analysis, pathologies of the foot and ankle, design and production of foot orthotics, shoe construction and modifications. The Pedorthist will use this knowledge to develop treatment options based upon the physician’s diagnosis and recommendations. These will include therapeutic shoes, foot orthotics, foot inserts, custom shoes, ankle foot orthotics and prosthetics for some partial foot amputations. The Pedorthist is skilled in the evaluation and treatment of many conditions from congential defects and sports injuries to the debilitating effects of diabetes. A major focus of pedorthics is within the field of diabetes, where studies have overwhelmingly proven the effectiveness of preventive foot care to preclude the worsening of damage to the diabetic foot and prevent amputations. Sports pedorthics is another fast growing arena..